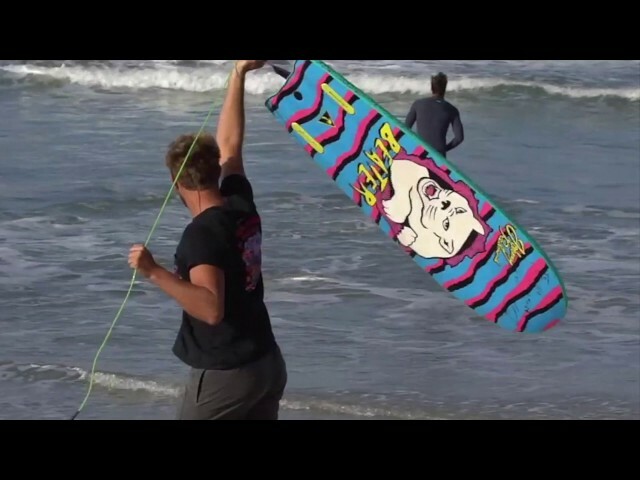 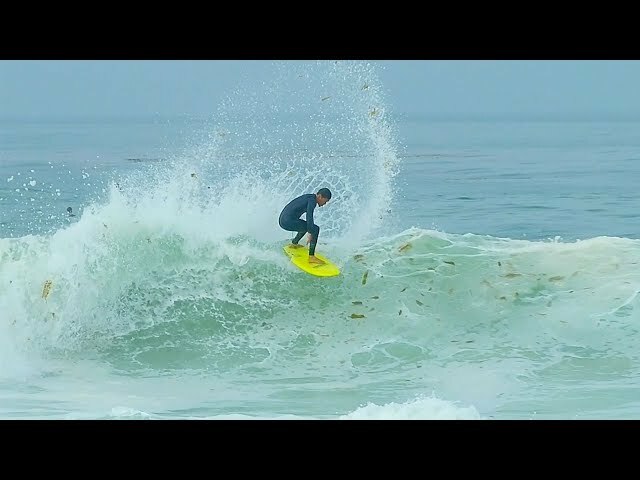 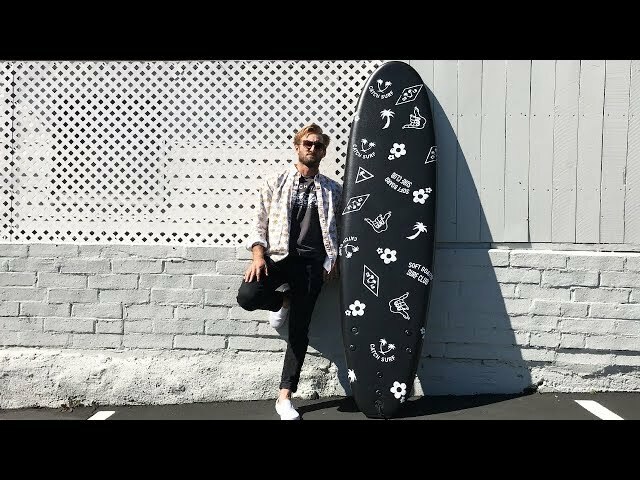 Kalani Robb gives the POV perspective of the Catch Surf Store in Laguna Beach and gets geared up with some new boards and clothes. 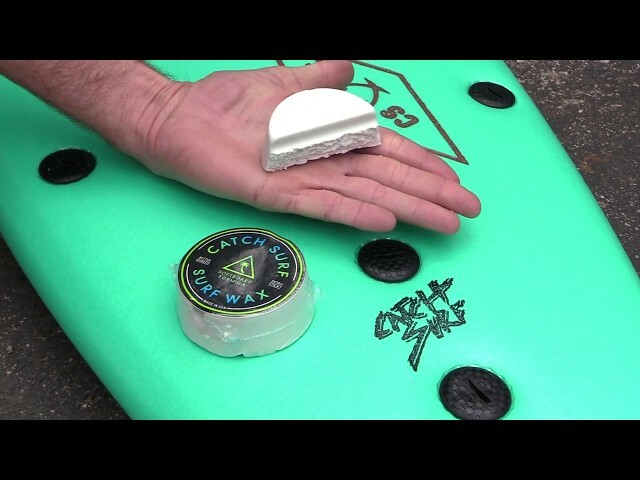 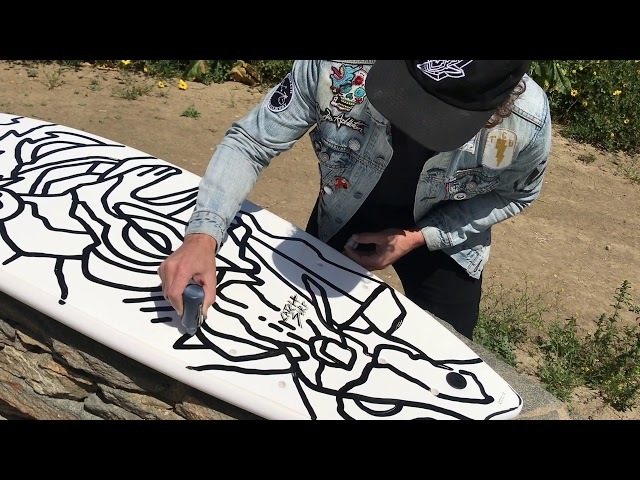 Follow Kalani as he picks out new threads and custom stamps his new boards, which is an exclusive treat the store offers for any new board purchases! 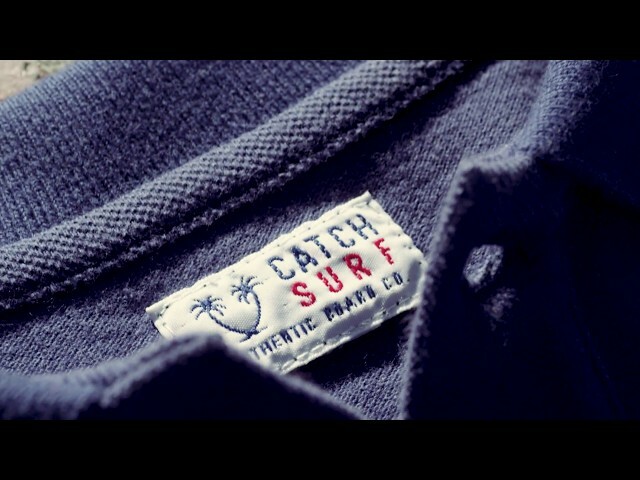 If you're in Laguna Beach make sure to check out the Catch Surf store!